The first vital aspect here is to ensure that you get servicing done from reputed or affiliated centers. There are many Mercedes van service centers but not all of them are affiliated to the company or associated with them. Hence there is a chance that your original parts could be exchanged with the regular ones, which in the long run means problems for you van life. When you are buying the van, try to get a sales package that caters to your after sales requirements too. For example, many sellers provide free packages and service options. 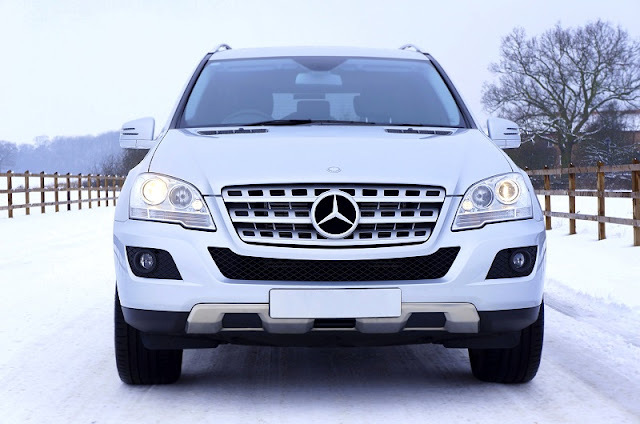 The Mercedes van service includes many such provisions that are provided by the company itself. You have to ensure that you are going for regular checks ups in this reference. Do not miss out on your free services and ensure that you read the contract well. Reading the contract is important because you may not be completely aware of what benefits you can avail. For instance, the tire repairs could be free but you were not aware of the same and hence got the same changed locally. The software measures various aspects of the system variables like oil quantity & quality. It also checks the engine load, temperature and speed. Doing so helps in determining the approximate time required before the vehicle is serviced. It checks for the lubrication too. So, you do not have to worry about checking these aspects individually. For example, if there is a need for lubrication Mercedes van service then a single spanner would light up on the dashboard. In case there is a need for other maintenance then there would be two spanners that brighten up. The next time you go for a Mercedes van service make sure that you also note the accurate list for the next service. The electronic service sheet is available online and you can just enter the registration date and model of the van to get the same. Doing so will you to ensure maximum life for your vehicle.